Braunwald is a mecca for sun worshippers and offers excellent opportunities for sunbathing as well as skiing. Ski and snowboard rentals and schools. Shops, restaurants, night club, bank, post office, gas station, and a museum. 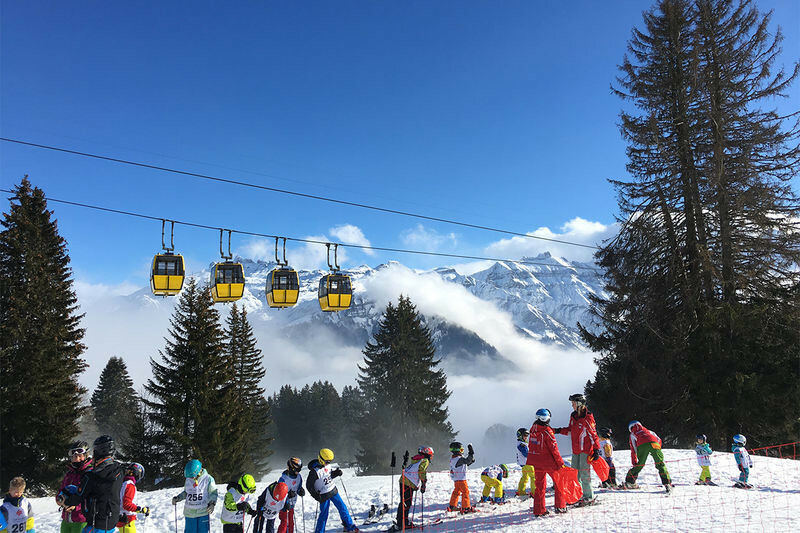 Get Snow Reports, Powder Alerts & Powder Forecasts from Braunwald straight to your inbox!